The premier Boise DJ for weddings, receptions, parties, and corporate events is VCI Audio. Their 100% mobile deejay services allow them to offer professional disc jockey services from Boise, Meridian and all over the Treasure Valley. They provide the quality services you expect from a professional in the Idaho Treasure Valley. 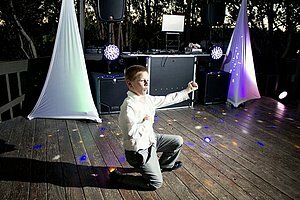 While we do provide DJ services all over the Treasure Valley, we specialize in providing the best possible solutions for entertainment at Alpine Ponds Event Center. 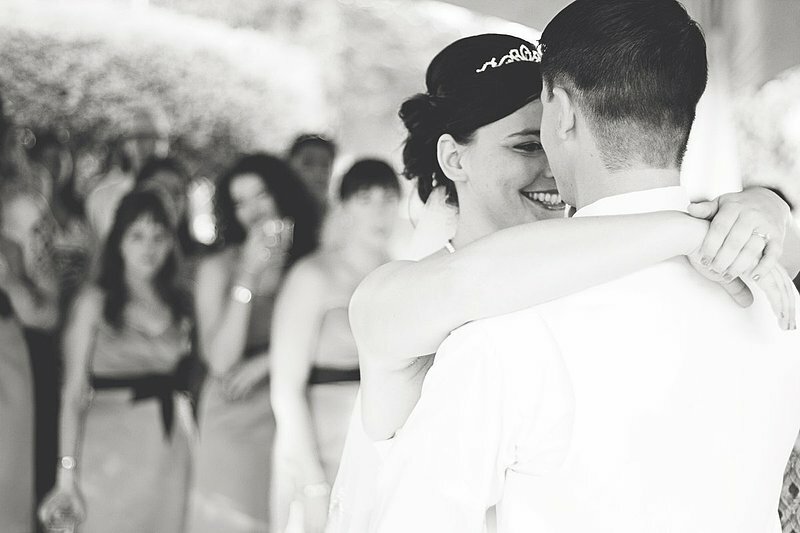 We have specifically tuned sound systems for both the ceremony and reception along with the highest quality wireless microphones to help capture the special moments of your ceremony. During the reception we will ensure that your guests will stay informed the entire evening on what is going to be happening so they won't get bored or want to leave early. We have improved our DJ services so as a client of the beautiful venue, you can just relax and let us run your wedding reception for you!